Surdarshana Muthuthanthri has the honour of captaining Sri Lanka at the Commonwealth Games this week. Although the opportunity will be once in a lifetime for the Sri Lankan sides, Muthuthanthri is remaining level headed, with one eye on the Asia Games later this year. “The Asian Games is our main focus this year. But this will be good experience, and gives us an opportunity to learn and apply our structures. “The skills will be much higher, the pace of the game will be faster and it will be good exposure for the guys. Our skills will be put under pressure, and it will be a good experience in the atmosphere. 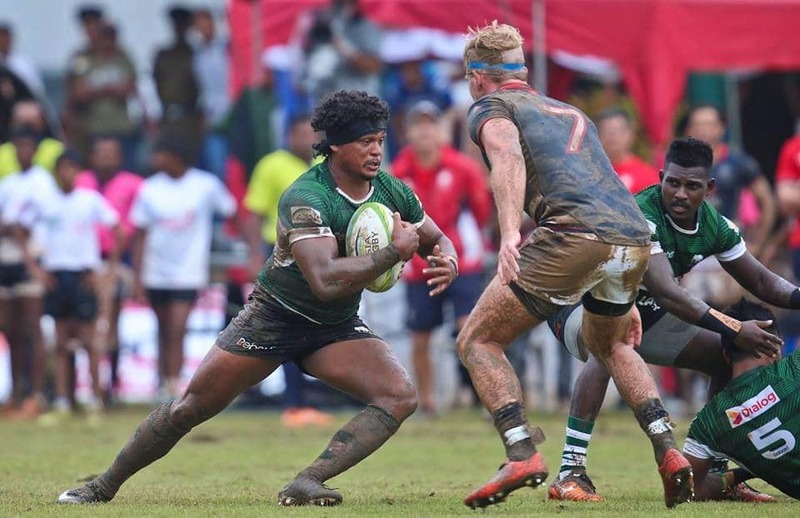 There will be no letup from the off, however, for Sri Lanka with their first match against Olympic Fiji who are hot off the back of their fourth successive Hong Kong Sevens title. Fiji have also won three of the last four series events, leaving Sri Lanka with the unenviable task of facing them first in Australia on 14 April. “To play Fiji – that will be an amazing experience,” said Muthuthanthri. “We have been playing with some of them in our local competitions and we have some experienced players who have faced Fiji before. Rugby isn’t always the first sport one thinks of in association with Sri Lanka – that is normally awarded to cricket. But with events like this, and their recent performances at the Asia Rugby Sevens Series, it is becoming more well known. “It will be great for the sport,” added Muthuthanthri. “Sri Lanka doesn’t get too many opportunities to play at this level so it will be good exposure for us and the country to promote the sport. 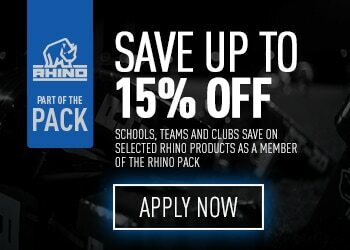 “We are known as a cricket playing nation, but rugby is good for us to promote. “With New Zealand the national sport is rugby, you grow up with it in your backyard. Here it is similar with cricket. Eveyr household plays cricket.